Pumpkin Sloppy Joes, General Tso's Tofu Bowl, Bang Bang Chickpea Pasta, Rustic Minestrone & more! 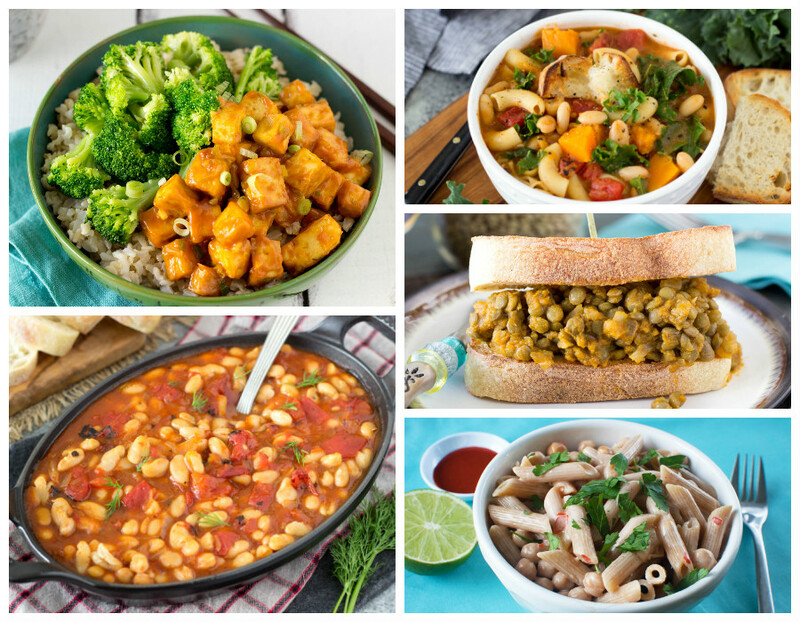 This week's meal plan is a mix of seasonal favorites and comforting classics! 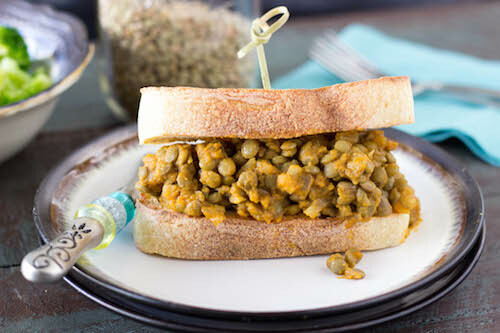 Enjoy the taste of fall by biting down into the Pumpkin Sloppy Joes (NEW! ), Rustic Minestrone (NEW! ), Kale & Sweet Potato Chowder (NEW! ), and Pumpkin-Apple Turnover (NEW!). 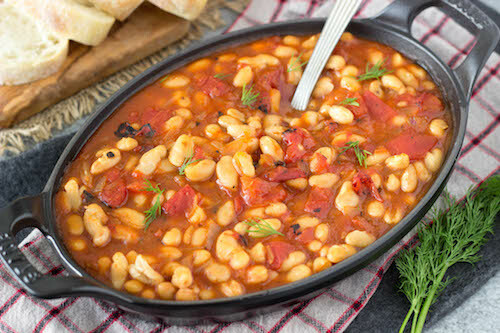 Also on this week's menu: Gigantes (Greek-Style Baked Beans) (NEW! 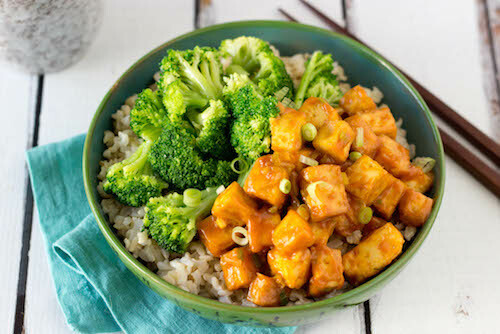 ), General Tso's Tofu Bowl (NEW! ), Quinoa Fiesta Bowl and Bang Bang Chickpea Pasta - a Meal Mentor members favorite! Make it easier on yourself now with the meal plans! Enjoy family-approved meals all week long with the meal plans! Get this week's recipes delivered to your inbox now!